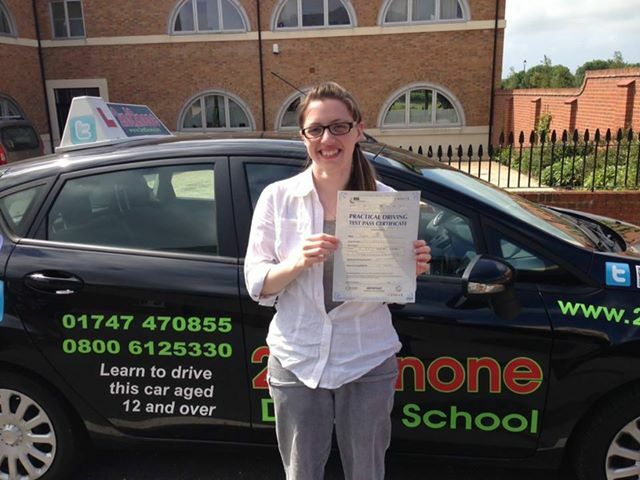 Why wait months to pass your driving test in Maidenhead when you can have it all done and out of the way by next week? Automatic Intensive Driving Courses / One Week Intensive Driving Courses / Crash Courses / Intensive Driving Lessons are available in Maidenhead and the surrounding areas. If your area isnt mentioned then please give us a call on 0333 7729642 as we may still be able to help.